Intuit QuickBooks® Pro, the #1 small business accounting software. 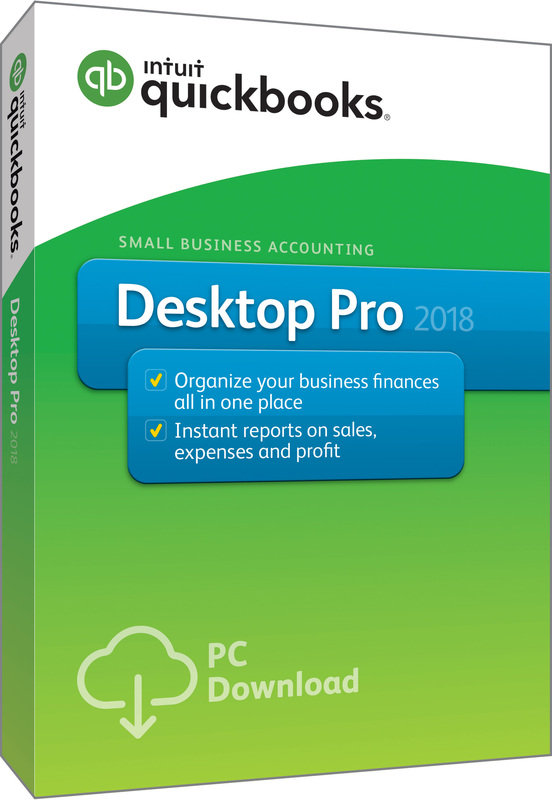 Intuit QuickBooks® Pro accounting software enables businesses to quickly and efficiently know where their business stands. Complete everyday tasks faster with simplified customer forms. Keep customer, vendor and employee contact information at your fingertips. Get easier access to data and transactions with simplified navigation. Get to the features you need fast with user-friendly navigation . The customizable left tool bar provides access to your open windows and most common tasks. Invoices, Estimates, Sales Receipts, and other forms have simple layouts for easy use. Use the Customer, Vendor, and Employee Centers to manage key data easily. The Customer Center, for example, gives you a single place to edit a customer’s billing address, company name, phone number and more, and gives you quick access to related transactions.